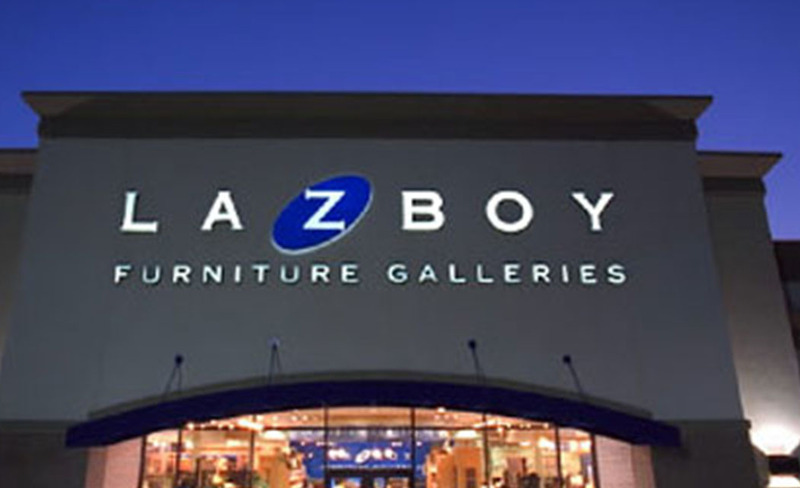 MONROE, Mich. (AP) _ Furniture maker La-Z-Boy Inc. has opened its new global headquarters in southeastern Michigan. The Monroe-based company marked the opening Friday of its roughly $60 million facility. Speakers included Michigan Gov. Rick Snyder and actress-spokeswoman Brooke Shields. The nearly 90-year-old company’s headquarters is about a mile from its previous location and is located in Monroe and neighboring Frenchtown Township. La-Z-Boy acquired 120 acres of pristine land managed by an order of nuns. The Detroit News reports the headquarters sits on 40 acres and company officials plan to preserve the remaining 80 acres. The News and The Monroe News report that 500 employees moved into the new building in March from the previous headquarters, which dates to the Great Depression.